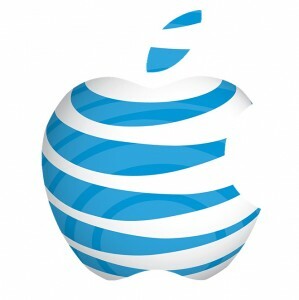 AT&T has announced the company’s revised international data roaming packages for smartphone users. While they aren’t up to par with Verizon and Sprint, the package options are certainly more appealing than before. While the new rates are a bit more reasonable, wouldn’t it make more sense to purchase an unlocked iPhone direct from Apple, especially if you’re a heavy data user?